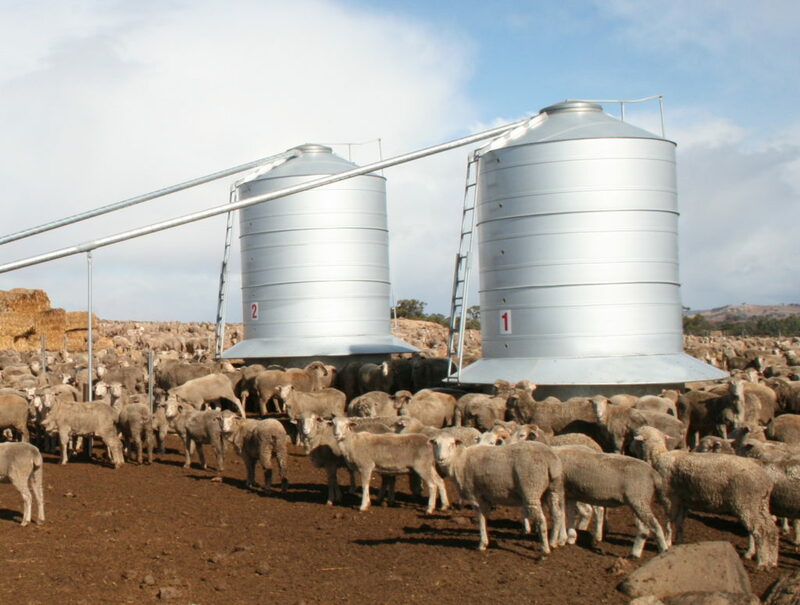 Westcoast Wool & Livestock offers a number of finance options to assist producers with their livestock requirements and production opportunities. Livestock financing offers strong potential returns and is secured against the livestock. For further information on financing options, producers can contact their local Westcoast representative or Gerald Wetherall.